When you start a blog, there’s so much fun stuff to do like creating your content and making a brand for your business. When you start talking about SEO fundamentals, people either get a slightly terrified look or their eyes glaze over. And that’s cool, search engine optimisation isn’t the most exciting topic for everyone – but it is a crucial one. You need to learn the basics of SEO, so you can get your blog or business website in front of eyes. 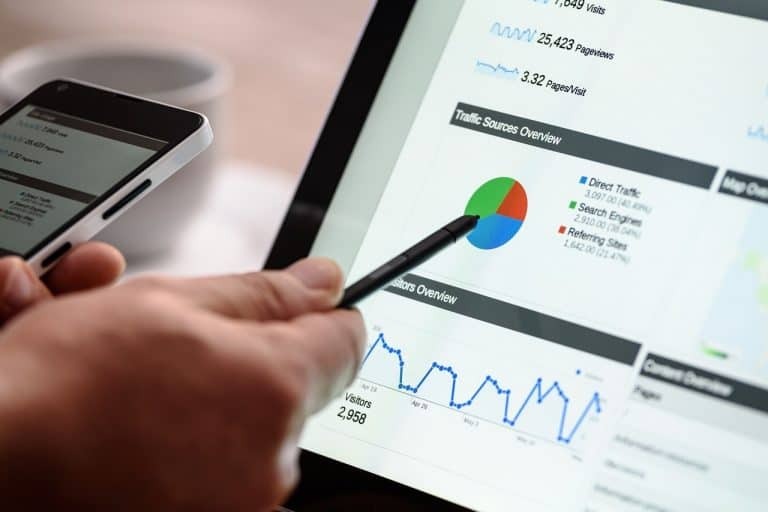 Search engine optimisation is the discipline that focuses on growing visibility for your online presence organically – in other words, not from paid advertisements. 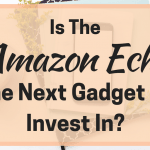 There are technical and creative elements to it and the aim is always get move up in the search rankings, those results you get when you search for something on a search engine such as Google. 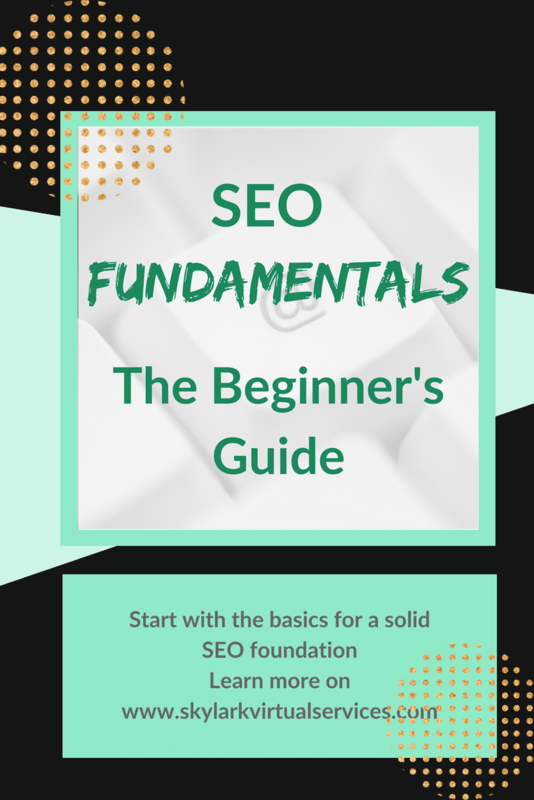 There are a lot of different aspects of SEO and some of them are beyond what you need to know to get the hang of the basics. 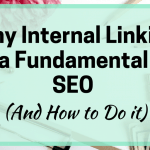 The ones you do need to learn about are what I think of as the SEO fundamentals – the stuff you need to at least understand if you have a website of any kind. The key to understanding modern SEO is that Google and co are a lot smarter than they were a decade ago. When I first started content writing, keywords stuffing was still slightly around, and people were looking for a certain percentage of repeats of the keyword in a piece. It sounded terrible every time. Nowadays, keyword stuffing will get you dumped out the bottom of the search engine pile – because Google is smart enough to recognise this is a tactic and that real people don’t like the content it creates. Another term you will run into when you start looking at SEO fundamental is black hat or white hat tactics. If you have watched TV shows with devious hackers in them, you might have an idea of what these terms mean. In SEO terms, it is the difference between tactics that search engines will accept versus those that can get you penalised or worse. By using white hat tactics and strategies, you can grow your website presence correctly, legitimately and don’t have to worry about a big ban that takes your website down permanently. That’s what black hat tactician risk. Not for me, thanks. 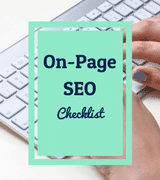 Another term to become familiar with is the idea of on-page SEO and off-page SEO. What this means when it says ‘page’ really means any part of your website whether a page, a post or other type of content. This is looking at the main boxes to tick on your website and relating to your website to get the search engines to positively recognise you and show you in search results. Website architecture is used in creating a logical layout of a website in line with the user and/or business requirements. It defines the different components that will make up a website and the services each component or the website will provide in whole. 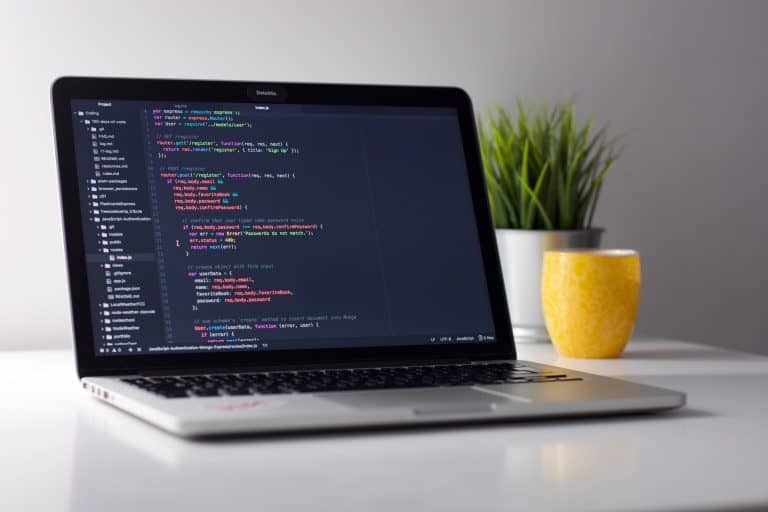 Some of the elements that fall under website architecture include the functional aspects of it, the visual appearance and the security of it (the new SSL certificate requirements are an example of this). For the less technically minded, site architecture is about creating a website that is easy and logical to get around, works properly and is secure. A great example of good site architecture is how you organise your categories, subcategories and posts. Let’s say you have a food blog and you have recipes, ingredients, drinks, health matters and seasonal food as your categories. Good site architecture would include subcategories including chicken recipes, fruit, smoothies, summer food and such. Into these would go your posts. 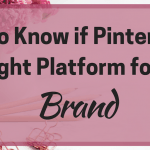 You don’t need to add a post to both the subcategory and the category. So if you have a subcategory on smoothies, then your post would go here. But if you had a standalone post on green tea and no tea subcategory, it would just go into the category directly. Another part of site architecture is the link structure you use to link together your content. 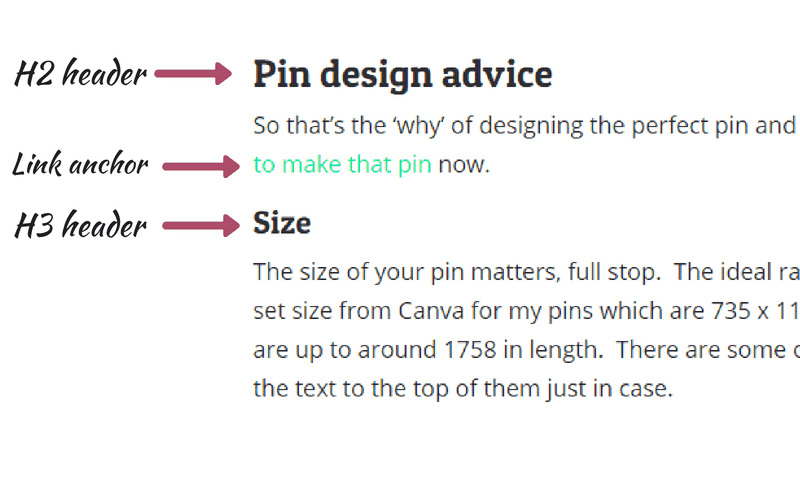 This is important to help people find more of your great content and is also a big part of user experience. So going back to that smoothies post, you should link it to other smoothies posts but also to posts on strawberries (which are in the smoothies) and to why fruit is good for you (in the health section) because these are related topics. Keywords are funny things – you need them for your website but they can be tricky little things to find. Or at least, to find the right ones. However doing some keyword research is an important part of doing your on-page SEO. Keywords are the signposts that tell Google who to send to your page or post and for what purpose. So the wrong keywords sends the wrong people, who bounce straight off and the whole things misfires. Freshness of content is also important. This doesn’t mean posting a new blog post every day but does mean you should regularly update content, add new content and make sure it all remains relevant and up to date. And ensure if it is providing answers that these are still the right ones. There are a few technical things that you need to learn about as part of the mystery of what is SEO and how it works. Some of these can be set up and largely forgotten but it is important that you are at least aware of what you need to do with them. Sitemaps – like it sounds, these tell search engines all about your site and makes sure they are aware of all of it. If you have a plugin like Yoast, it will handle these for you. A lot has been said about site speed of late and with good reason – people tend to bounce away if a site takes more than 3-5 seconds to load. So Google now rate your site on how quick it is. 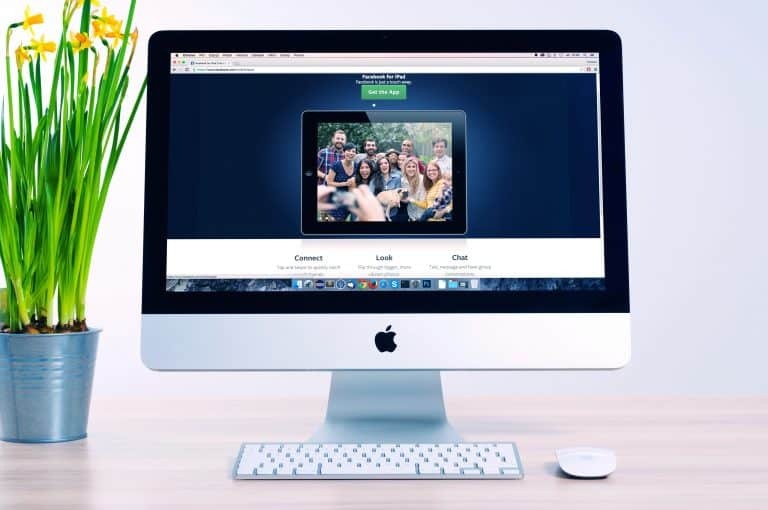 There are different ways to tackle this but at the heart are a few things – quality of hosting, how many big images you have on your site and how well optimised it is. I use Siteground for my hosting and theirs is a good system with 100% uptime in the last year and excellent responsiveness. I know as the blogs grow I might need more dedicated hosting, but it is great for my current needs. You can get plugins to help with the others. For example, I use WP Rocket (paid plugin) to handle all the technical stuff to speed up the site and WP Optimize (free) to do a weekly clean-up. I’m also sing Imagify (paid) to shrink images on the blogs and Optimizilla to shrink them before I post them. 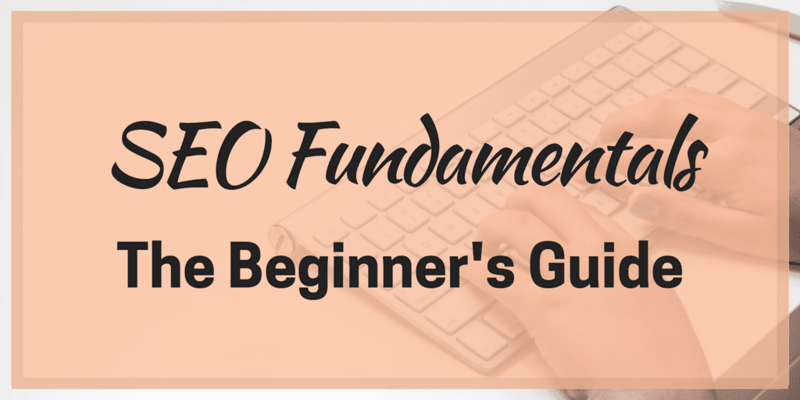 There’s no doubt that some elements of the SEO fundamentals are an ongoing basics. You learn SEO for beginners and instantly have a job list of regular tasks to carry out like making sure the site is optimised and quick. Others become habits and you go through your SEO basics before you post – headers, meta description, compressed images. Whatever you do, don’t ignore SEO because it isn’t going to go away! Have you started with SEO optimisation of your site? What’s your biggest hurdle so far? There is so much to learn about SEO and you explain it well. I didn’t realize the terms black and white hat strategies. I knew domain authority counts in SEO but didn’t know it fell into off pg SEO. Thanks. I understand SEO better now. Thanks Deborah glad the article was helpful! SEO seems like such a big area (and it is) but there are definitely things to focus on a little more than others for us non-experts! This is a fantastic post on SEO. I know it is something I really need to work on. I focus more on simply creating great content in my niche, but know that SEO will really help to boost my rankings and drive traffic to my site. 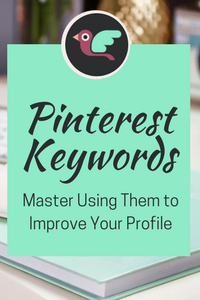 I am bookmarking this so I can start putting your tips into action! Thanks Rachel. For sure, I spent three months on my food blog working on SEO and Pinterest images and it went from 400 views a month to over 4000 in January. So the work does pay off, even if it is a bit boring! !